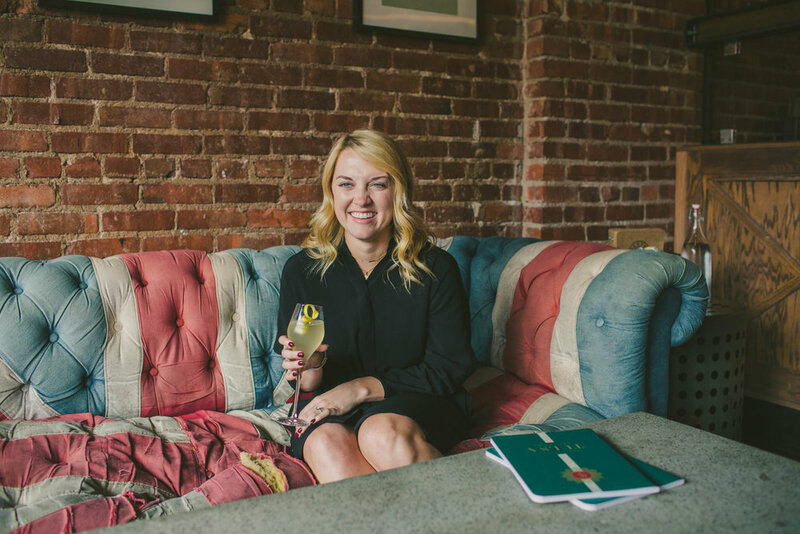 Hannah is the editor of The Scout Guide Tulsa, we’ve worked together a lot this past year on all the spreads for Volume 1. 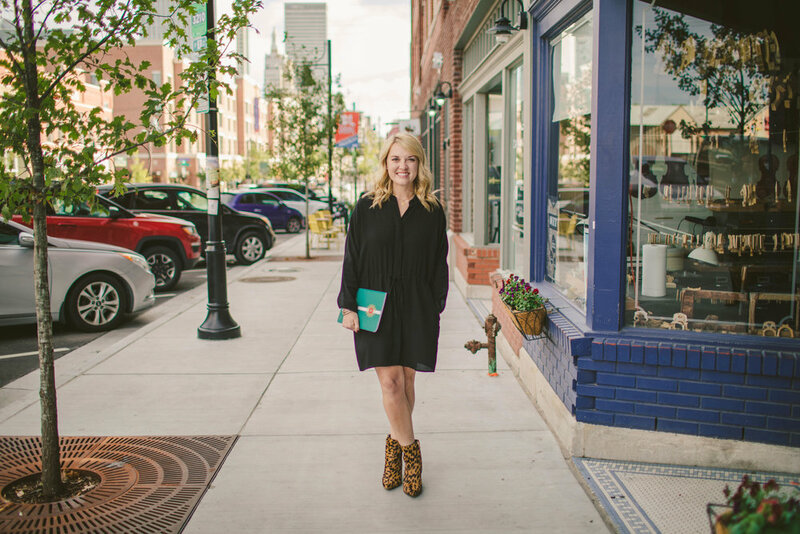 For this project, we ventured around the Tulsa Arts District to find spots that had a great “Tulsa Vibe” to them. The images were used in a City Cheat Sheet for The Scout Guide’s online publication - Click HERE to see the full article.